Falzal Security and Guards Limited is an indigenous company duly registered with the Nigerian Security and Civil Defence Corps. The company was registered under the Private Guards Companies Act CAP 367, Laws of the Federation, 1990 as a private guard’s provider. The Company business premises and head office is located at No 5 Lingu Crescent, beside NNPC Filling Station, Wuse II Abuja with branches in most states of the Federation. We provide flexible and effective plans centred on our clients’ needs. 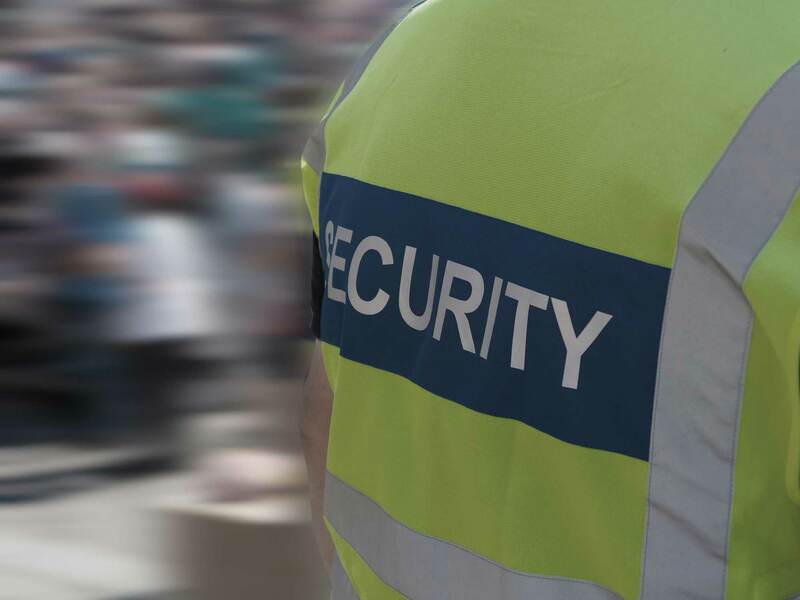 Falzal has world-class expertise in the areas of manned guarding, secure mobility services, executive protection, alarm monitoring and response, vehicle tracking, maritime security, risk consultancy and security surveys. FALZAL is structured in such a way that members of the Board are also involved in the day to day running of the Company. 'The Chairman, Board of Directors of the Company is Mr Charles Alimikhena. He has first Degree BA (Hons), in Combined Studies, Business & Information Technology and a Post Graduate Degree in Computing (Msc). Both degrees achieved from the University of Liverpool, United Kingdom. Coupled with, knowledge and practical experience of delivering excellent quality services to various clients in different company environment. Mr Charles Alimikhena is an individual with continuous professional development. 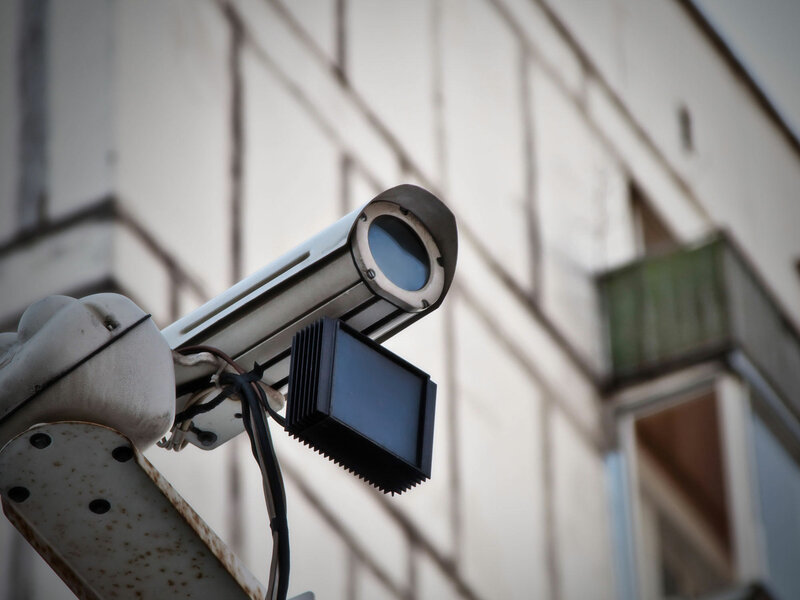 He acquired a CCTV Monitoring and Security Management Certification from SSG - Specialist Security Group, Northampton United Kingdom. With training in Wakefield, West Yorkshire, United Kingdom. To build an enviable Private Security Guard Company. To become theleading outfit in Nigeria with local and international acclaim, with a good corporate image. 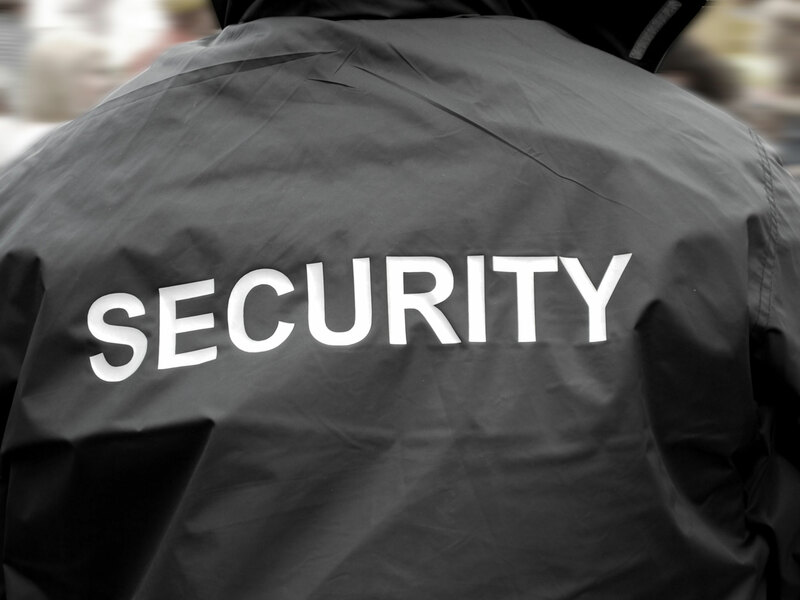 To offer world class security services through a combination of well groom guards and surveillance gadgets/equipment.